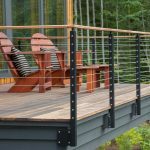 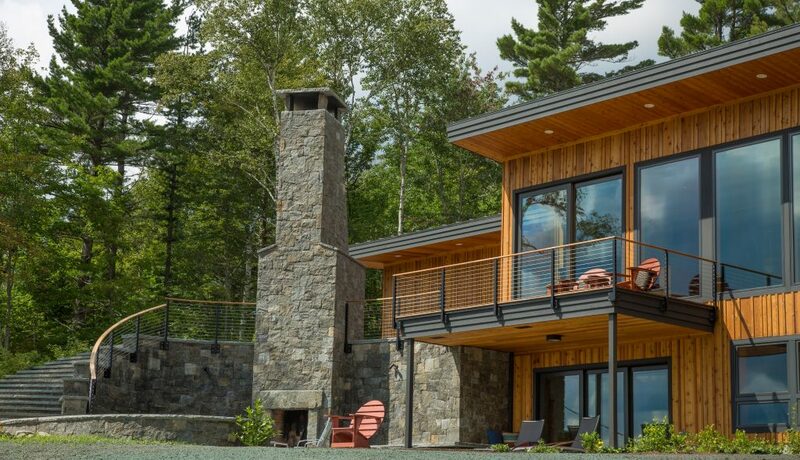 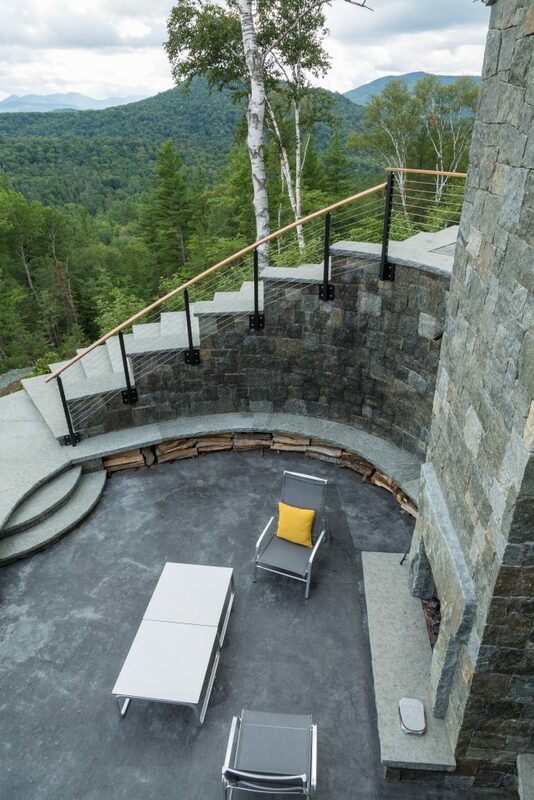 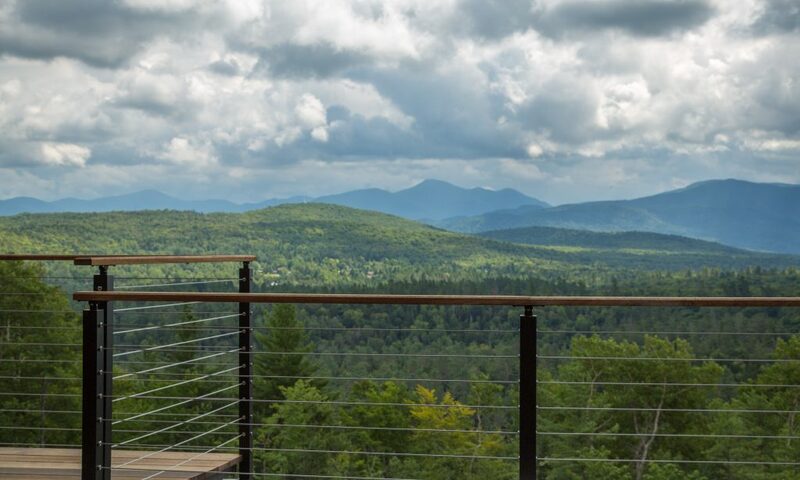 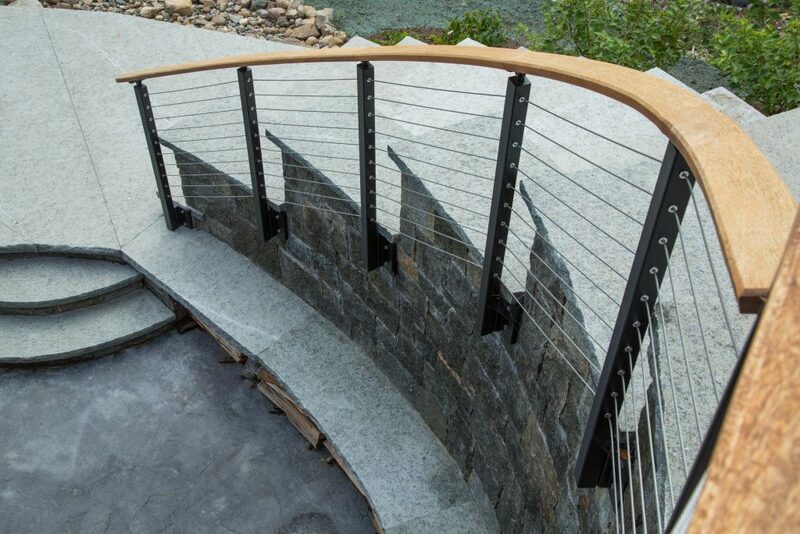 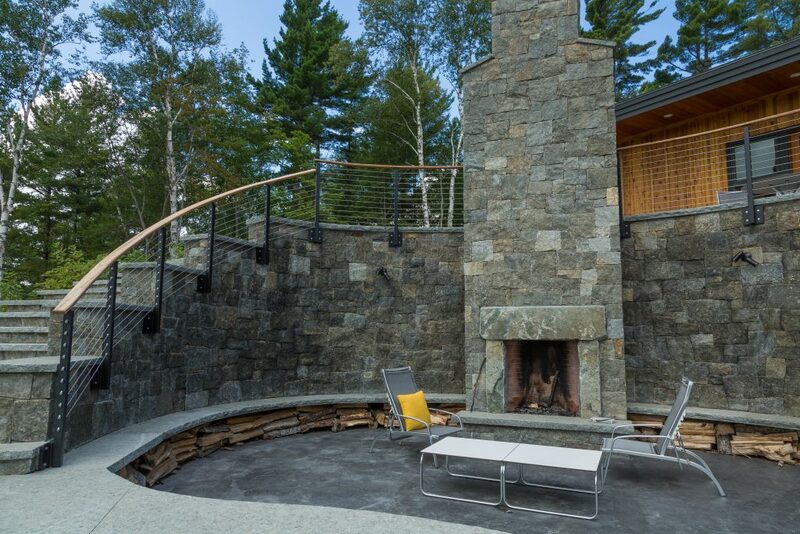 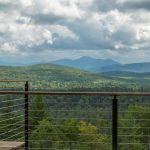 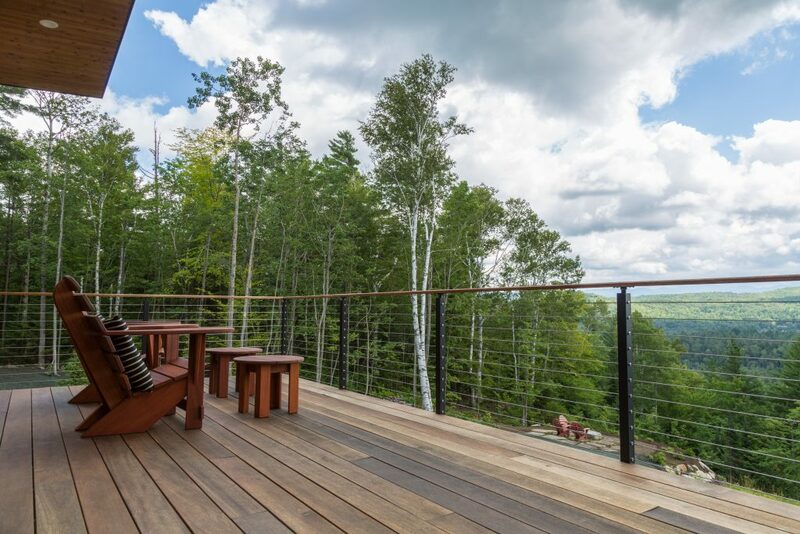 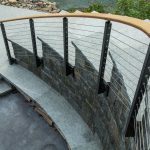 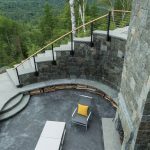 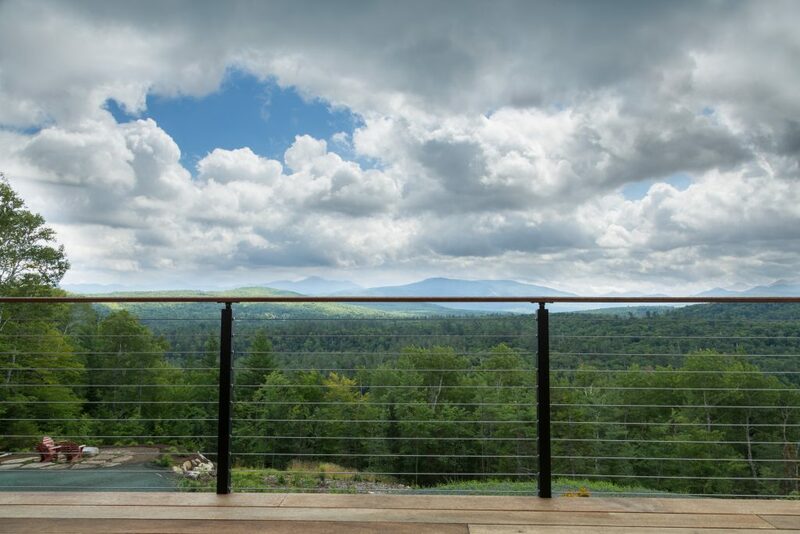 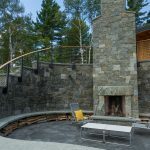 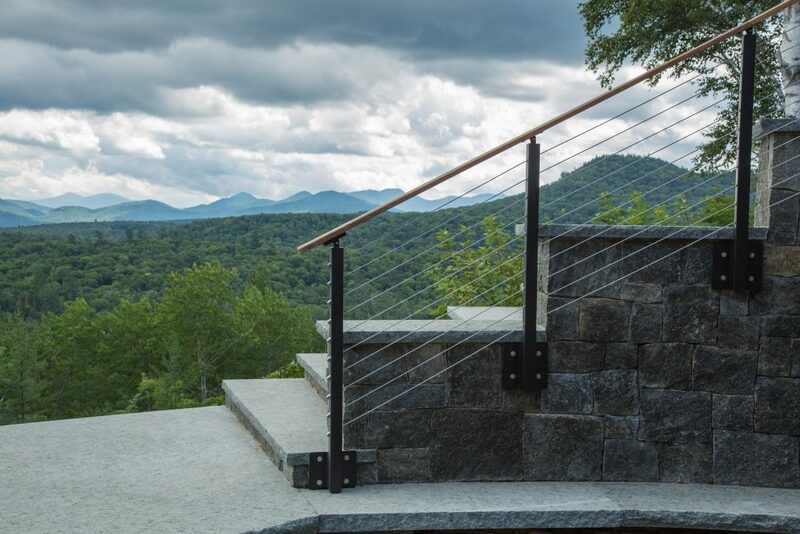 Choosing side mount cable railing posts is the best way to maximize the space on your deck or stairs. 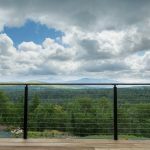 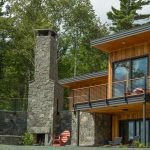 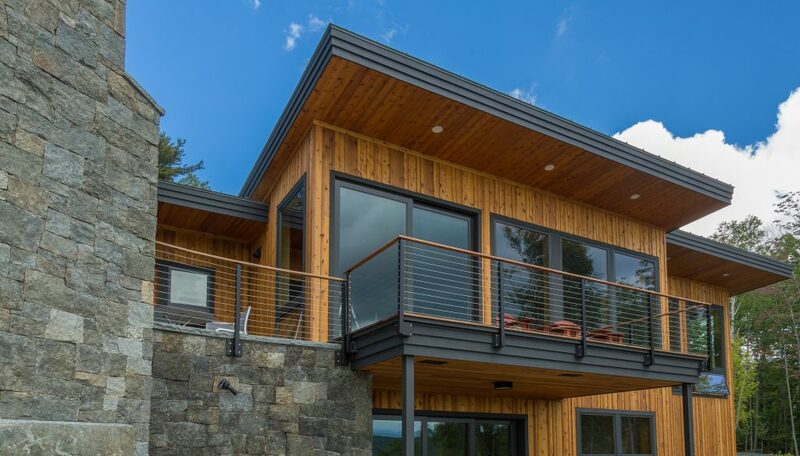 This project displays the clean look that side mount posts provide. 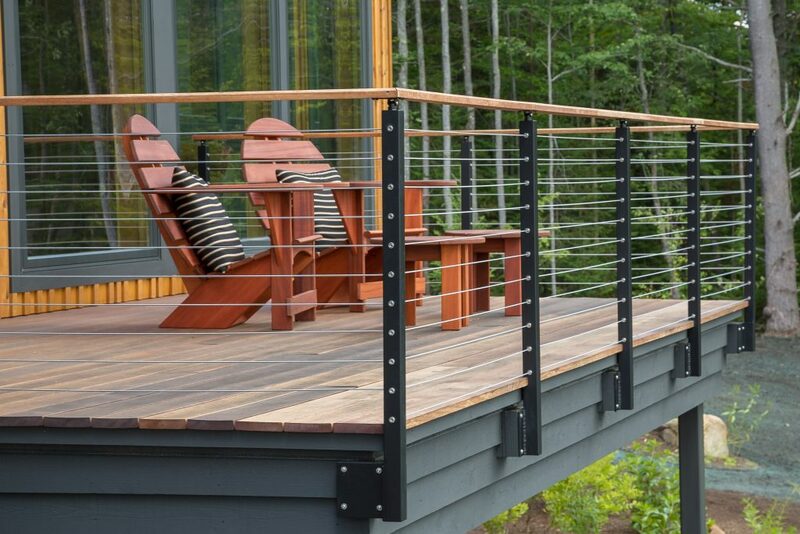 This customer chose to powder coat the posts in black while leaving the handrail a natural wood. 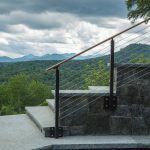 These side mount posts feature our sleek plates that keep the posts secure while maintaining the system’s unobtrusive appearance.